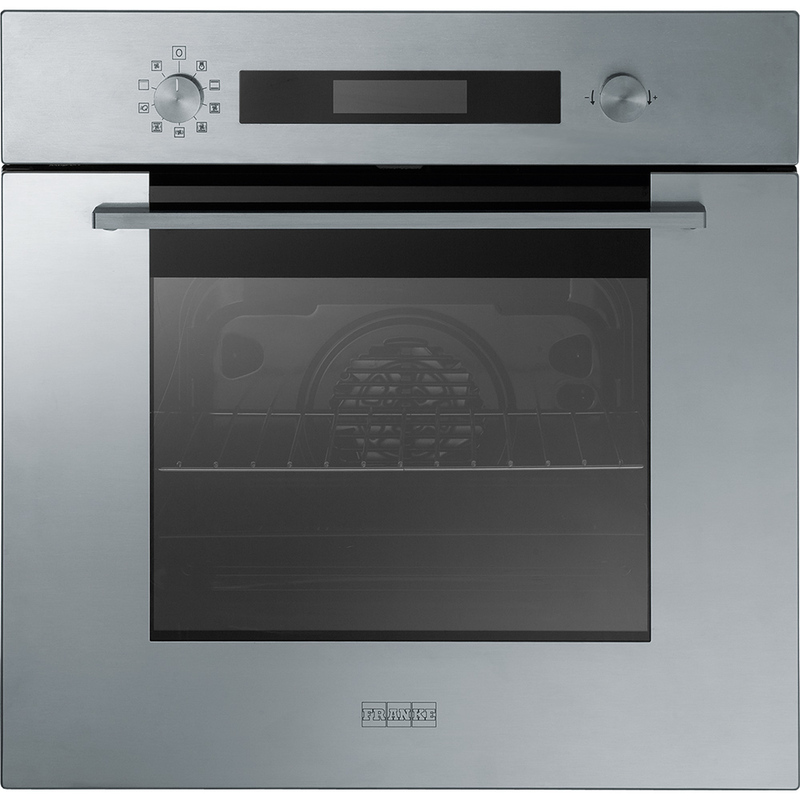 From the easy-going Maris, contemporary Mythos and brilliant Crystal to our revolutionary Frames by Franke systems, each range offers ovens that bring professional quality to the home. 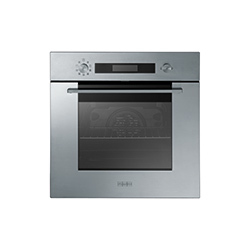 Dynamic Cooking Technology directs the heat to let you cook different types of dishes - from fish to desserts - in the oven at the same time, without impairing any flavors. 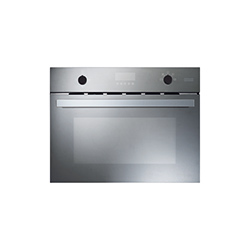 Self-cleaning programs, clear displays, touch controls, comfortable handles, detachable glass fronts for easy cleaning – these are just some of the details that make a Franke kitchen a joy every time you’re using it. 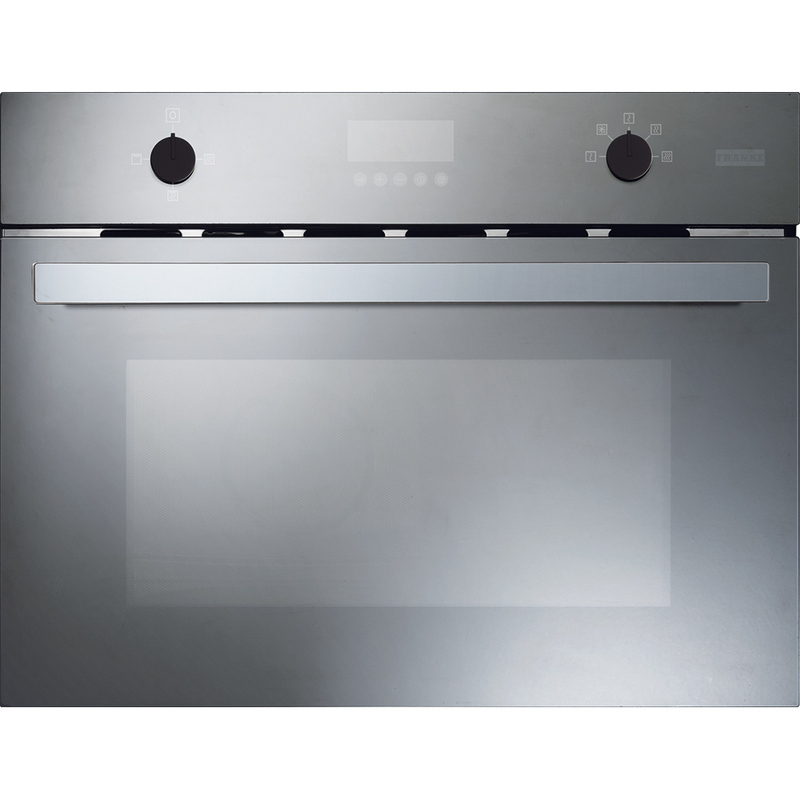 As well as ovens, you can choose from our precision engineered microwaves and steamers – giving you every option you need to prepare, create and serve the dishes you love.